On Sunday, 1st July there will be 11 Lune a Peccioli: concerts and shows at the Amphitheatre Fonte Mazzola at 21.00. 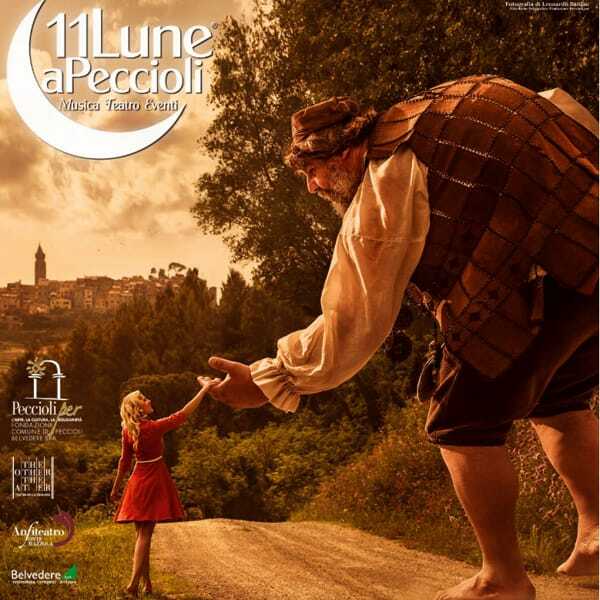 During this edition 11 Lune a Peccioli will have a lot of important characters of theatre and music world. The festival reinforces its role for the land through the Alta Valdera Musical Academy. During two nights the theme will be the dance, this stuff will be directed by Kristian Cellini.